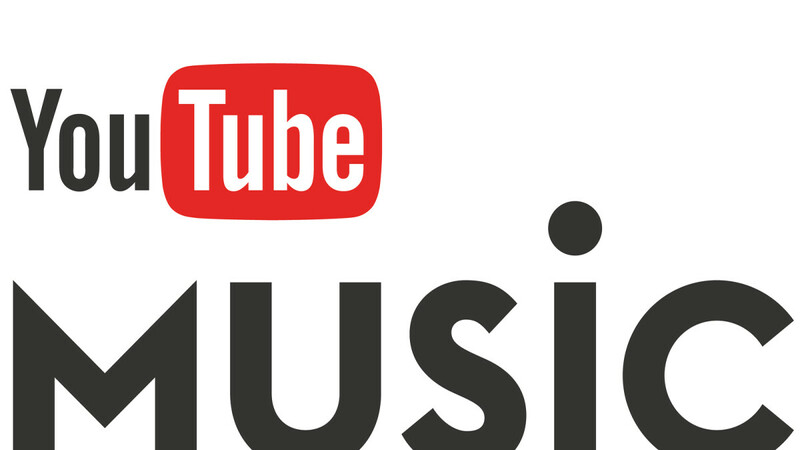 YouTube Music has quite a lot to catch up if Google wants its music streaming service to successfully compete with the likes of Spotify, Apple Music, and even Google Play Music. Obviously, that's not bad, although the regularity with which these improvements are coming to YouTube Music kind of leaves to be desired. The good news is Google has decided to increase the pace and bring major updates to YouTube Music as fast as possible. In a recent announcement spotted by AndroidCentral, Google lists several features that YouTube Music will get in the coming weeks. Out of the five new features listed above, only SD card support for Android is rolling out now, whereas the rest are likely to be available soon. Also, Google confirmed that it will eventually allow YouTube Music users to transfer music over from Google Play Music. This is an example of why I am getting frustrated with Google and Android. Instead of fixing/rebranding GPM they made another app. Now there is two music apps. Google wants everyone to use YTM but all my album purchases are still only available in GPM. Google already said they are working on moving our playlists and data from Google Play Music to YTube Music.